metal decorating and packaging technology. 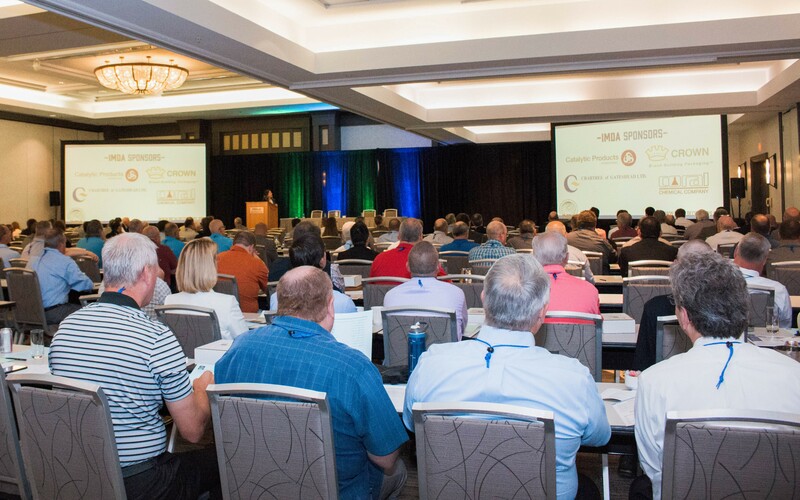 Our Annual Conference agenda reflects the expressed desires of industry members for us to present information which addresses the many facets you deal with to keep your company viable, leading, and innovating on your way to a successful year. You get maximum educational and networking opportunities with a minimal time commitment. 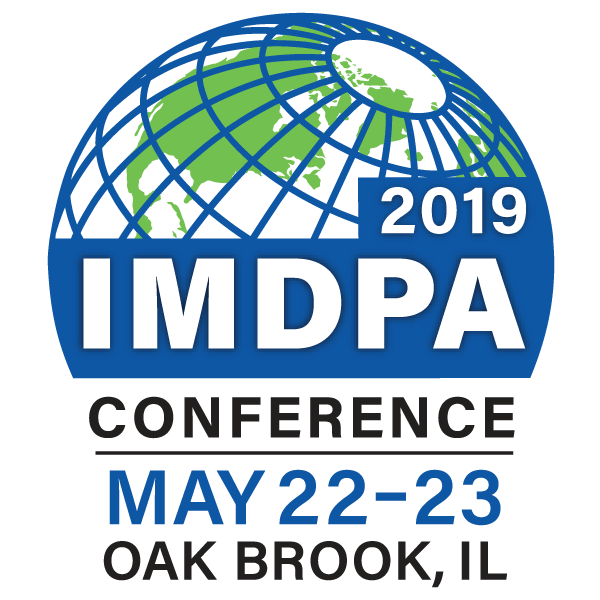 Learn the latest developments and key issues affecting the metal decorating and packaging industry. View 2018 Agenda. Big ideas will be explored and shared by all attending. Return to your job with new ideas, methods and best practices that you can apply immediately.